Kegler Brown attorney Luis Alcalde and Milton Sanchez-Parodi M.D., CEO of Vista Trade Group, organized Ohio’s first Congressionally led trade mission to Cuba. 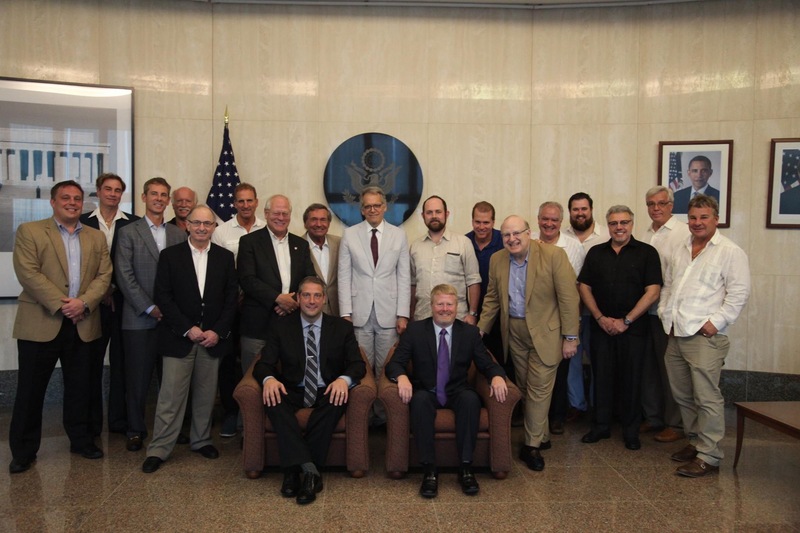 After months of discussions between Alcalde and Dr. Parodi with the Cuban government, and much preparation, a delegation of major northeast Ohio companies led by their CEO’s, Congressman Tim Ryan and State Representative Sean O’Brien traveled to Havana with Alcalde and Parodi during the dates of October 14 through the 18th. 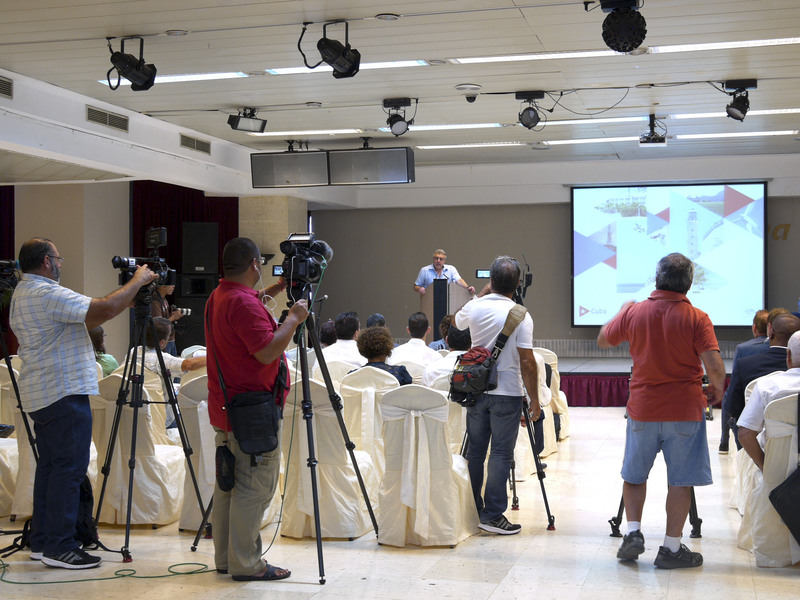 To achieve the most during their four days the trade mission pursued a dual track of meetings while in Cuba. To obtain the U.S. perspective on the recent regulatory and political changes the entire group met with Jeffrey DeLaurentis, Charge D'Affairs at the U.S. Embassy to Cuba. Among many interesting points made by Ambassador DeLaurentis was his reflection that the U.S. side is finally gaining much better insights as to how business is conducted in Cuba by Cuban state companies and the growing private sector. As the U.S. Ambassador pointed out, when countries don't speak to each other for nearly sixty years it is hard to learn about how each other operates and thinks. Congressman Ryan and Representative O'Brien met with senior members of the Foreign Ministry, including Josefina Vidal, Director for U.S. Affairs in the Cuban Foreign Ministry. 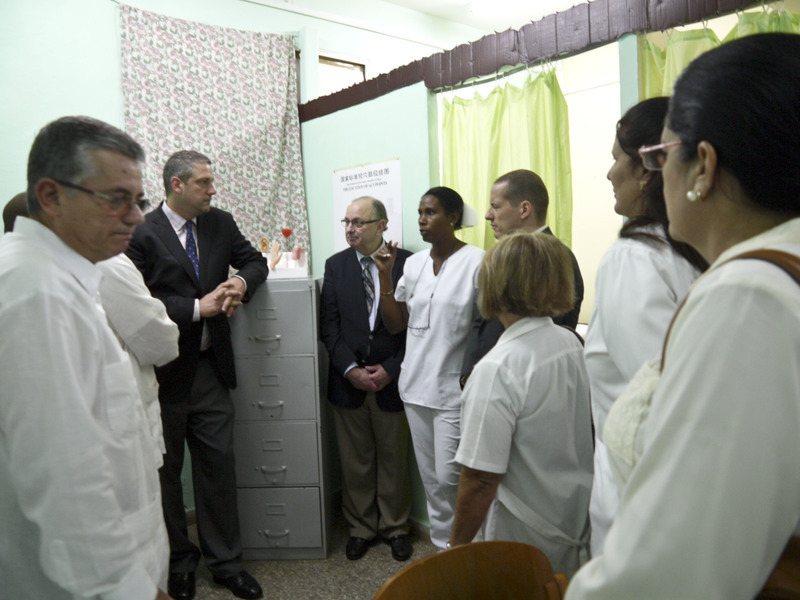 Ryan and O'Brien also met with senior members of Cuba's National Assembly, toured medical facilities, studied Cuba's much touted program to reduce infant mortality and visited a junior high school to learn about Cuba's educational system. On the business side, Alcalde led the group of CEO's and Executives which included Sam Covelli (Covelli Enterprises), Ron Klingle (Avalon Holdings), Ted Bloom (Bloom Industries), Joe Kerola (PI&I Motor Express, Inc.), Russ Sewell (Quality Switch), Kurt Gramley (Edgewood Surgical Hospital), Dave Hanson (Tri-Tech LED Systems), Bill Phillips Jr., (Niles Expanded Metals, Niles International) Sam Miller (Trumbull Industries), Mark Hudson (Hudson Construction), Dan Peart (B.J. Alan Co.), Gregg Rossi (La Barba Cigars), and Tom Zidian (Summer Garden Food Manufacturing) to the Mariel Special Development Zone and in meetings with various economic ministries including tourism, industry and energy. Alcalde and Russ Sewell spend several hours inspecting the electrical infrastructure in Central and Old Havana with technicians of the National Electric Union (Cuba's national electric utility) and exchanging ideas on possible upgrades to the electrical grid that could be provided by Ohio companies. 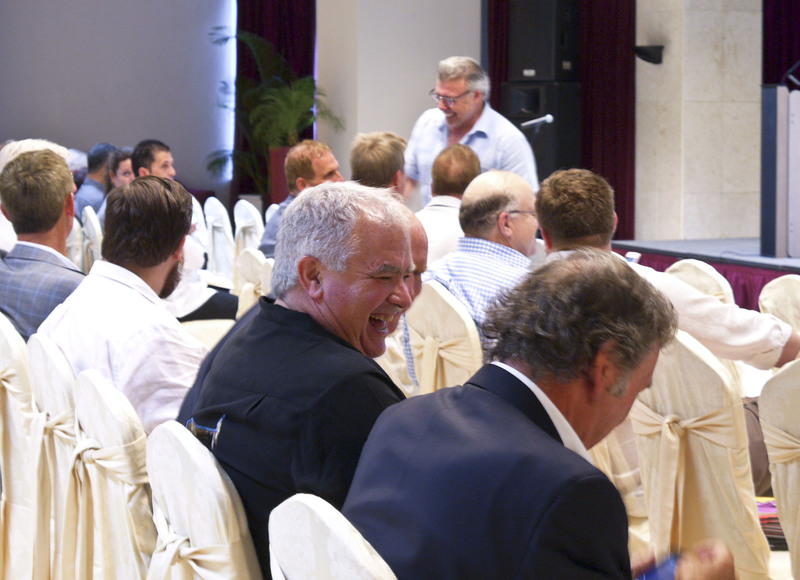 As a result of the trade mission several business opportunities available under the current regulations or when the embargo is lifted were identified. The Ohio companies and their Cuban counterparts expect to continue their dialogue.